The group "THE BOYZ" will be on Japan's NHK broadcast. The Boyz's agency Cre.cker Entertainment said "The Boyz made a surprise appearance on the NHK E channel's Korean-language education program (テレビでハングル講座) which aired at 11:30 p.m. on 27,". The show is an NHK longevity program that has been aired since the 1980s, and has been featured by a series of famous Korean stars to introduce various attractions contained in Hangeul and Korean culture. The Boyz has been busy activities in the Japanese market beyond Korea, joined K-pop artists at the "Kansai Collection 2019," a large fashion and entertainment event held at the Kyocera Dome in Osaka, Japan, on 12 to heat up local concert halls. In May, they has been invited to large local events and performances even before their official debut in Japan, with their participation confirmed for the second consecutive year at the massive K-culture convention event "KCON" to be held in Tokyo, drawing attention from fans. 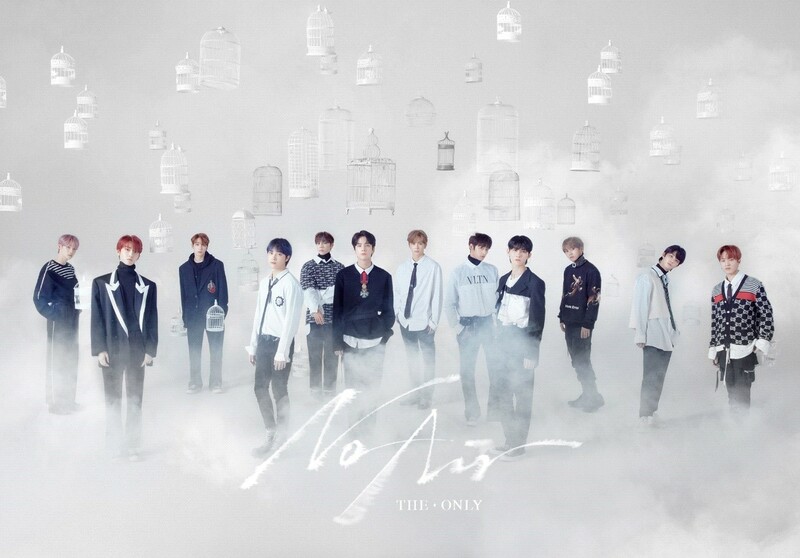 Especially, The Boyz recently confirmed an additional performance in the "Osaka" area of the Asia Tour's fan concert "The Castle," which will be held on stage in May, thanks to enthusiastic support from Japanese fans. The Boyz will meet the audience in two cities from Tokyo on May 8 to Osaka on May 12, will later continue his tour journey in Hong Kong, Thailand, Indonesia, Singapore, Taiwan and the Philippines. With the company continuing their breathtaking activities at home and abroad, the band aims to make a comeback in the first half of this year, and is now stepping up preparations for the new song.